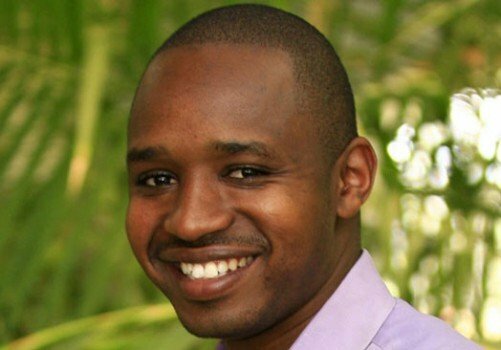 Boniface Mwangi won’t be taking to the streets to protest any time soon. The firebrand activist is instead focusing his energy on other projects. Mwangi recently celebrated after he paid off all campaign-related debts. He incurred huge debts while campaigning in Starehe in the run-up to August 8th 2017 general election. Speaking during an interview with Word Is, Boniface revealed that he was focusing his energy on writing, public lecture and liaison with other activists in other countries. “I am working on three projects; one being about Kenyan heroes that I want to take to public universities as well as work with other activists in other countries to change people. Activism is not an event but a way of life and so seeing that we have over 50 million Kenyans, I think I deserve a mental break. But I’m still an activist everyday because I write and post what I feel I want to. 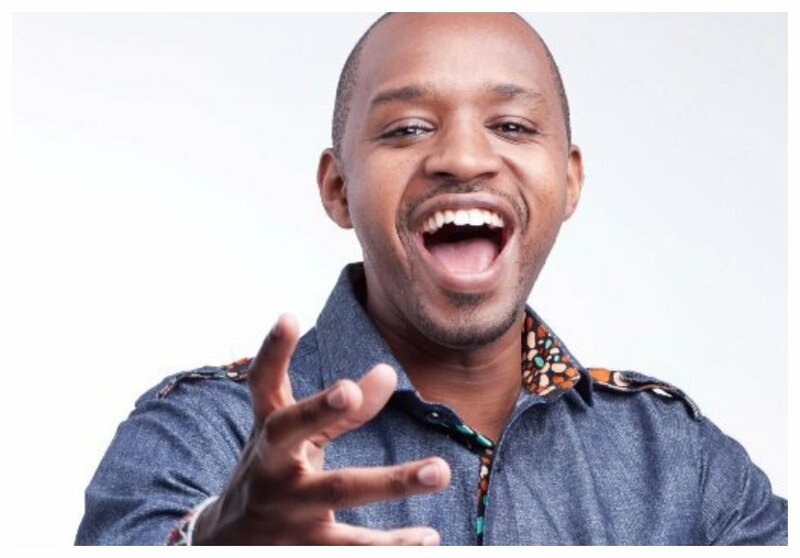 I was in Mombasa and it’s only that I have less time but I wanted to write about my experience in Mombasa so I will continue writing about what I think is going on in this country,” said Boniface Mwangi.